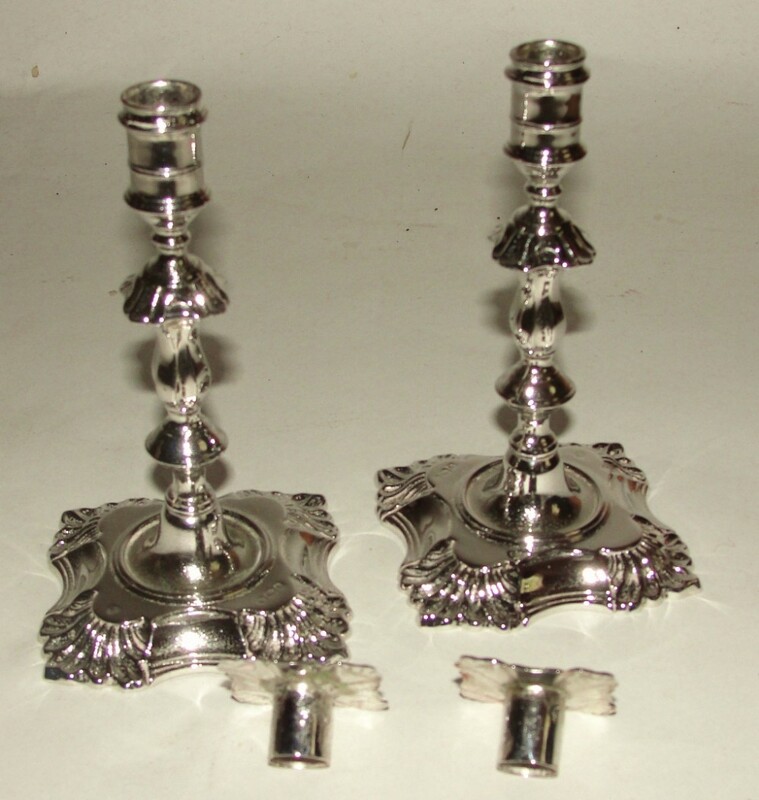 Fine pair Victorian Georgian style solid silver taper candlesticks with removable sconces. 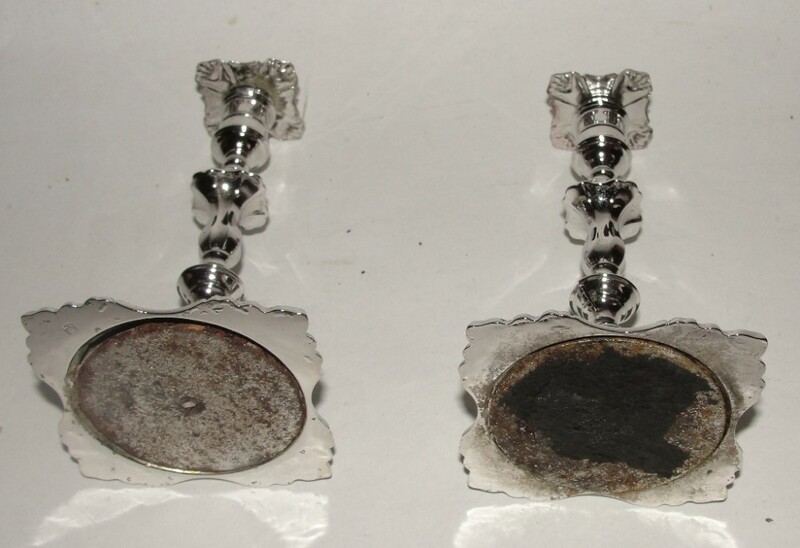 Both in fine condition and fully marked to all parts. 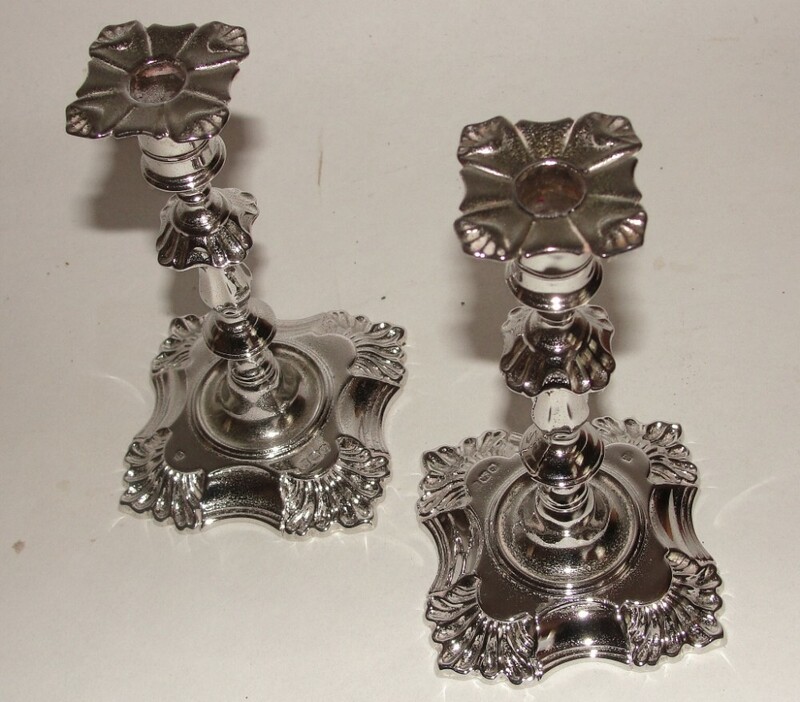 Maker Hawksworth, Eyre & Co. of Sheffield. Assayed for 1895. Top quality. FREE POSTAGE IN MAINLAND U.K. 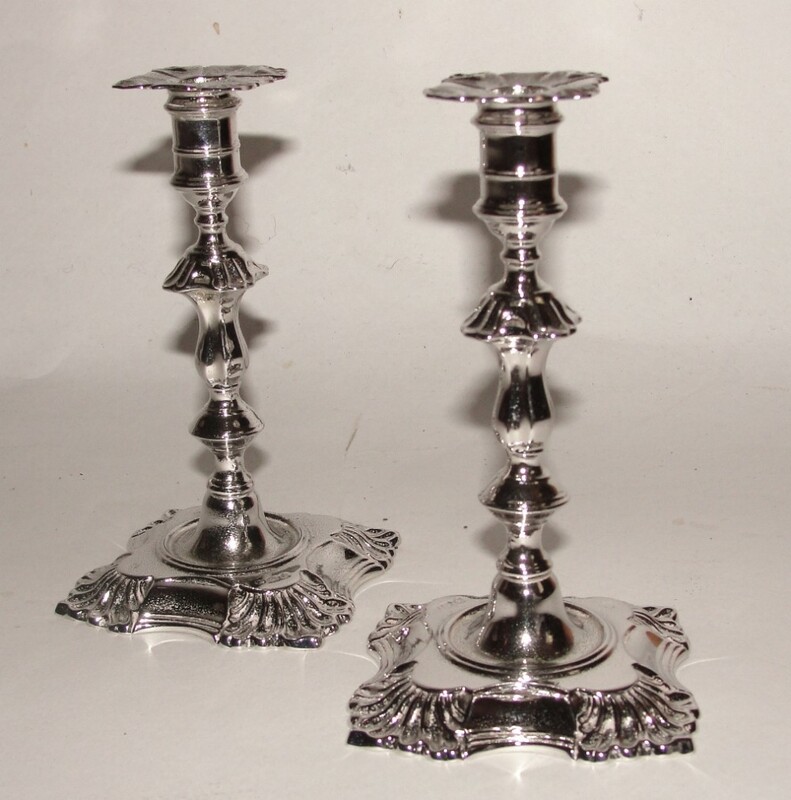 The Pair Victorian silver taper candlesticks 1895 has been added to your saved items.